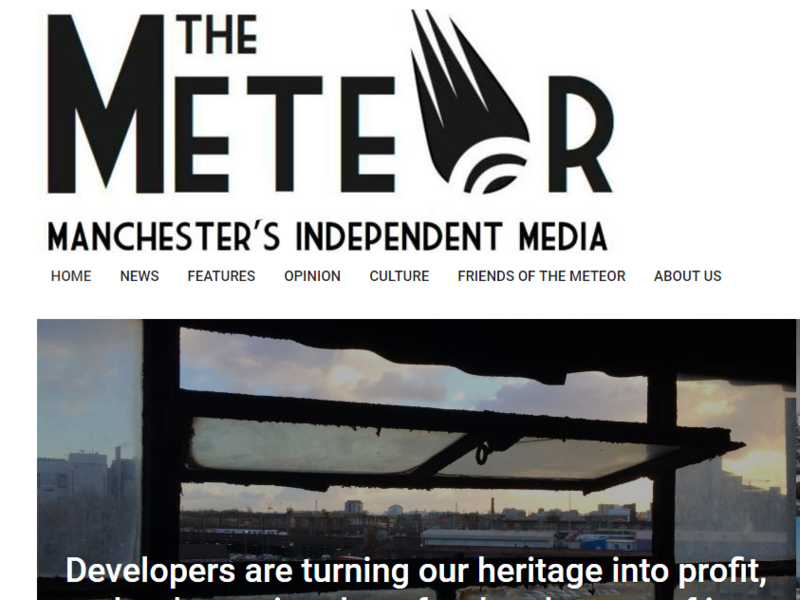 Manchester online media outlet The Meteor will introduce a co-operative model with the aim of creating a sustainable model enabling it to eventually expand into print. 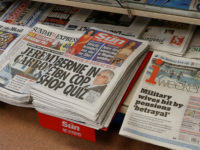 After holding a public meeting on its future, the not-for-profit local news website plans to follow in the steps of co-operative media websites The Ferret in Scotland and the Bristol Cable to place ownership in the hands of its readers. James Baker, a member of the Meteor team, said: “We’re working towards a sustainable model so that we are able to expand and continue to tell the stories that we feel aren’t being told in the greater Manchester area. “It’s very difficult in this day and age to use traditional methods of funding for these kind of things. He added: “I’d say a co-op model has certainly got the potential to sidestep some of those pitfalls. 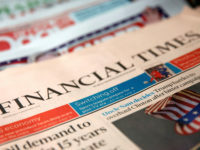 Although the details are yet to be finalised Baker sees a subscription model as the most likely option to “secure the future of The Meteor”, which is currently run by volunteers. Baker said: “We are looking to people like the [Bristol] Cable, the Ferret and Now Then in Sheffield to create the model we’ll use. 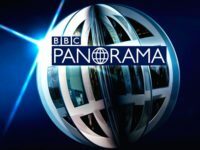 “If you think about the size of Manchester and look at the scale that somebody like the Cable has got, Manchester’s population and size is far greater than Bristol so Manchester should have an independent media that’s equal, if not larger than that. “It doesn’t really have that currently so we want to become that. Baker hopes The Meteor, which aims to provide an alternative to commercial mainstream media outlets, can eventually introduce a free printed publication. “We want to work towards a printed publication starting off quarterly and then monthly,” said Baker. “That’s part of the process of becoming a co-op, to create the funding so that that can happen. 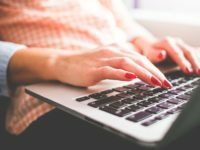 The Meteor has also begun building up its pool of citizen journalists to help with ideas and send in stories from their areas. 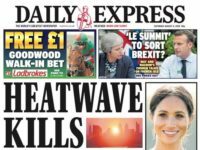 The Centre of Investigative Journalism funded a series of courses earlier this year for the Meteor to teach potential contributors about skills including the Freedom of Information Act, photography and video-journalism. The approximately 20 people who took part were also able to spend a day covering the Manchester Day celebrations on 17 June. He encouraged others to come forward with pitches and ideas, adding “we’re open to whatever”.